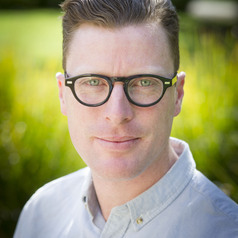 Andrew is a PhD candidate and associate at the Institute of Latin American Studies at La Trobe University. He is the current holder of an Australian Postgraduate Award. His research centres on the rise of the 'new left' with a particular focus on Venezuela and Argentina. He takes an interdisciplinary approach using historical, sociological, political and philosophical knowledge in examining recent changes within the region. He has taught at various Victorian high schools along with time spent teaching in Venezuela in addition to teaching undergraduate history at La Trobe university for the past 3 years.